Fitness: Should You Eat Carbs? “Do you eat carbs?” This is the most common question I get. To be honest, when I started my fitness journey, I was so afraid to eat carbs thinking it would make me fat or bulk. I tried to limit my carb intake by refraining myself from eating rice, pasta and bread. But when my workout was getting more intense, I realized its importance. Carbohydrates fuel my workout. It is a natural source of energy. But of course, as much as possible, we have to choose high-quality carbs, which brings us the next question— what food has high-quality carbs? US Potatoes! 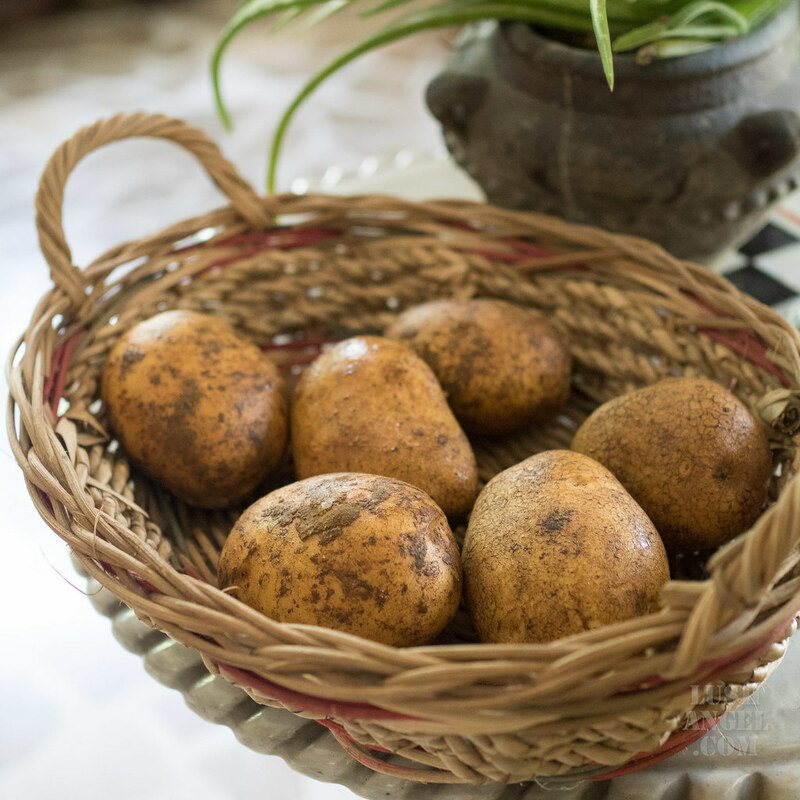 Research shows athletes should consume a majority of daily calories in the form of high-quality, high-carbohydrate whole foods, such as potatoes, as a means of improving physical performance and recovery from exercise. Do you know that potatoes have even more potassium than a banana? Potassium is an important electrolyte that aids in muscle, cardiovascular and nervous system function. It also contains as much, if not more, essential vitamins and minerals than pasta, brown rice or whole wheat bread (compared on per-serving basis). More importantly, potatoes are more energy-packed than any other popular vegetable. They can fuel your body and brain throughout the day. I can attest to this. I must admit, I got PRs (personal record) in squats, deadlift and bench press when I ate potatoes an hour before my workout. The first time it happened, I couldn’t believe it myself. I thought, maybe I just had so much energy that day. But when I tried it again, I was amazed at how much I could lift. Yup, those potatoes are strong! I also noticed that my muscle recovery is faster when I eat potatoes post-workout. I have less DOMS (Delayed Onset Muscle Soreness), which means I can do more exercises. Now, if you’re worried about your calorie intake, a medium (5.2 ounce) potato with skin has just 110 calories. You can keep them lean by simply roasting with olive oil, herbs and a pinch of salt. Remember, it is really the toppings that usually put spuds over the top in calories and fat. So to answer the question, yes, you should eat carbs. They are not bad – just choose a high-quality carbohydrate like US potatoes. US potatoes are a veggie that helps you perform at your best.